Early educators understand the idea that play is important child’s work. 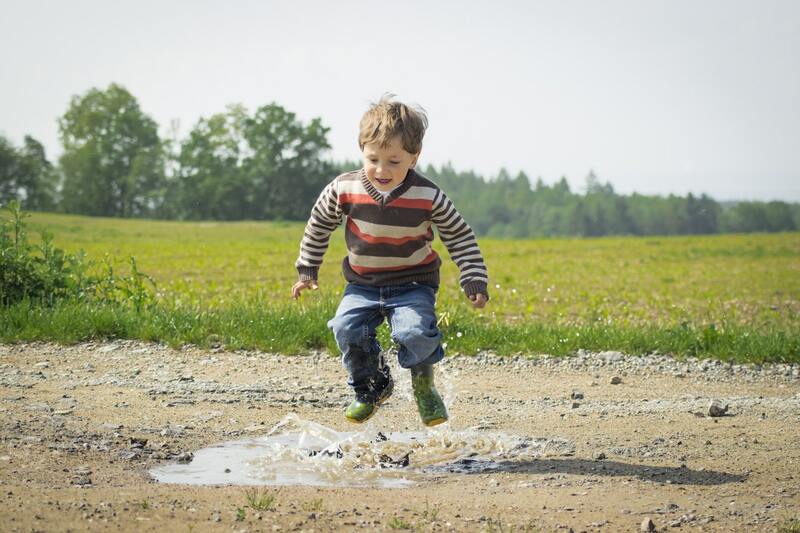 This is particularly true of “free play,” self-directed play when kids can make their own rules, act out imaginative fantasies, explore the world at their own pace, and engage in ever more complex social interactions with peers. However, many parents are not as aware of the educational and cognitive value of play. In this comprehensive list compiled by WeTheParents, we see 43 important benefits of unstructured play. While the science calls for play to be safeguarded in our kids’ lives, the trend, both at home and in school, has been going the other way. Free play is being eroded, and this starkly shown in the loss of recess. By grade six, 65.1% of students will no longer participate in recess. That is cause for concern, considering all the benefits that child-led play can provide. And while there is no recommendation for the number of minutes per day kids should have recess, an important study of 8 to 9-year-olds, found that having at least one 15 minute recess period was associated with better class behavior. More and more, parents are feeling a pressure to ensure their children’s future success by enrolling them in organized extracurricular activities. While there is no doubt that these sports, arts, and academic classes can be enriching, too often they come at the expense of unstructured play. Balance is key. To learn more about the benefits of free play, visit this page.